Reinforcing its commitment to catering to the evolving needs of German travellers, Rotana, is participating in the 2019 edition of ITB Berlin, the world’s leading travel trade show. Rotana has announced a key addition to its executive team, with Tom Stevens appointed as area general manager for Saudi Arabia, Lebanon, Tanzania, and Democratic Republic of Congo. Making its first foray into the European side of Istanbul, Rotana has opened two new hotels, Centro WestSide and WestSide Arjaan by Rotana. Both properties are in partnership with Mar Yapı, one of Turkey’s innovative real estate development companies. 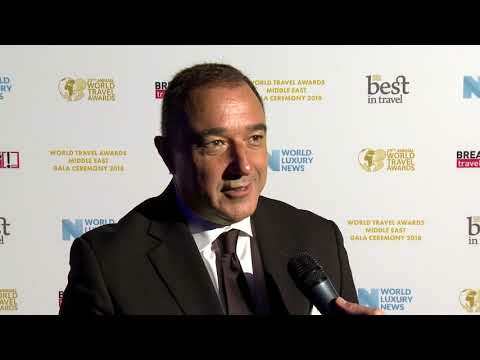 Recognised with the honour of Middle East’s Leading Travel Personality 2018 by the World Travel Awards, Nasser Al Nowais, chairman of the board of directors at Rotana Hotels, tells Breaking Travel News what the prestigious title means to him. 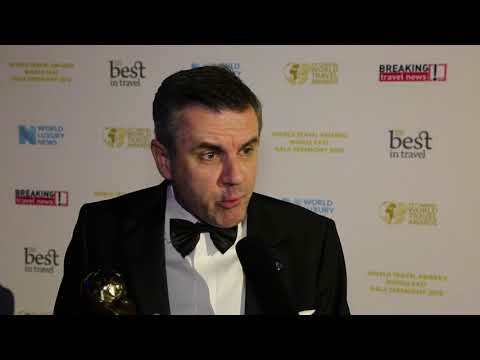 Recognised by voters as United Arab Emirates’ Leading Family Resort by the World Travel Awards, Timur Ilgaz, general manager at The Cove Rotana Resort, Ras Al Khaimah, tells Breaking Travel News what it is that separates the property from its competitors in the region. 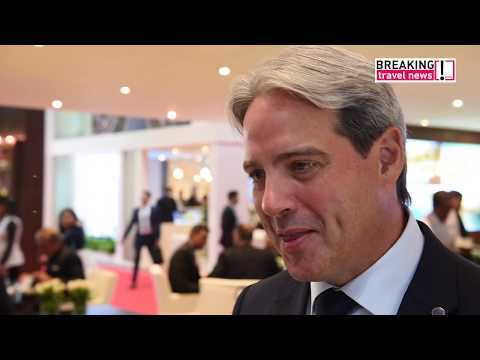 Breaking Travel News speaks to Guy Hutchinson, chief operating officer with Rotana Hotels & Resorts, about its expansion plans in the Middle East and wider world. 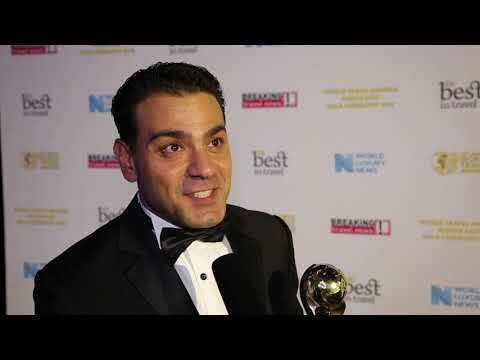 Also on the agenda at Arabian Travel Market is the recent recognition of the company as the Middle East’s Leading Hotel Brand by the World Travel Awards. Fortifying its pre-eminent position in Abu Dhabi’s thriving tourism and hospitality sector, Rotana has officially inaugurated the highly anticipated Pearl Rotana hotel at the popular business district, Capital Centre.